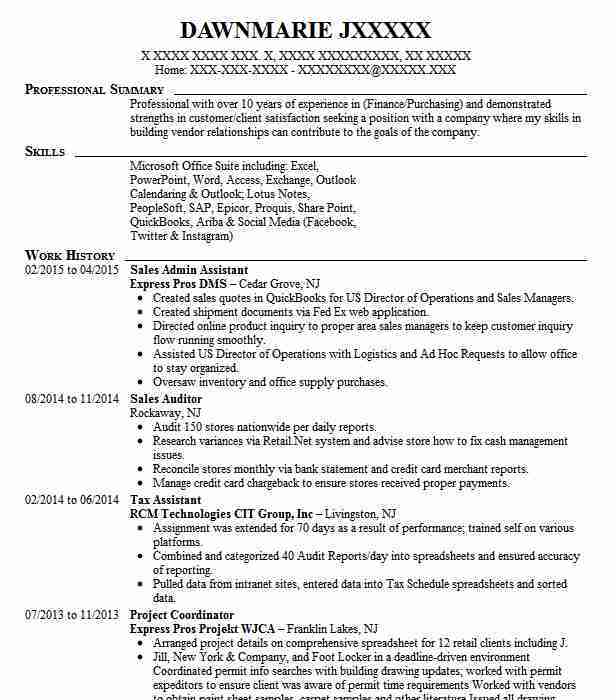 Knowledgeable Sales Admin Assistant who contacts prospective customers and develops and maintains positive relationships with existing customers.Supports sales team by qualifying leads researching potential clients and scheduling appointments.Possesses strong people skills creates spreadsheets to track sales and is willing to travel when required. Created Access database to track prospecting calls appointments contact names client needs and assigned salesperson which enabled the sales manager to sort database by geography salesperson or outcome. Drafted marketing materials for review by sales manager. Provided clerical support to sales staff including sending promotional material to prospective customers. Practiced up-selling at point of purchase. There are plenty of opportunities to land a Sales Admin Assistant job position, but it won’t just be handed to you. 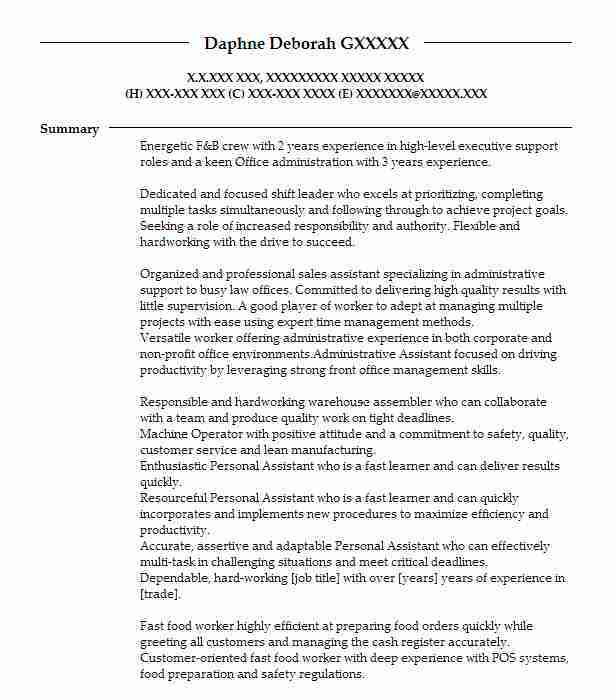 Crafting a Sales Admin Assistant resume that catches the attention of hiring managers is paramount to getting the job, and LiveCareer is here to help you stand out from the competition.